Have your tickets ready to watch tennis in Paris this summer? 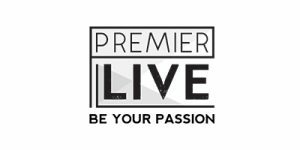 Premier Live is here to help. We can help you with your hotel booking, booking tennis matches on nearby grass courts, dinners, side trips, meet and greets with pros and much, much more to make your trip to Paris memorable! Check out the Trip Extras Tab for more details. Hotel Esprit Saint Germain has been designed along the lines of a private residence. Ideally situated in the heart of Paris, on the Left Bank. 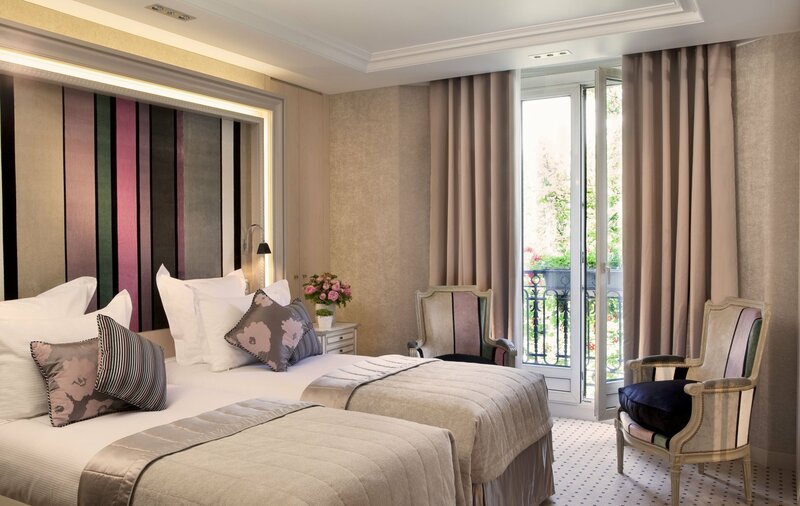 This is a very Parisian, very intimate and warm 5* boutique hotel, stunningly designed with real loving care put into each of its 28 rooms and lounge. Clients are welcomed as if they were guests in a friend’s home with a personalized and dedicated service, enjoying complimentary drinks anytime during their stay sitting in the living room by the fireplace. It is just what you imagine a French hotel should look like. People who like Paris and the left bank area in particular will enjoy our location. We are located in the upscale area on a small street with wonderful boutiques and close to many good restaurants. 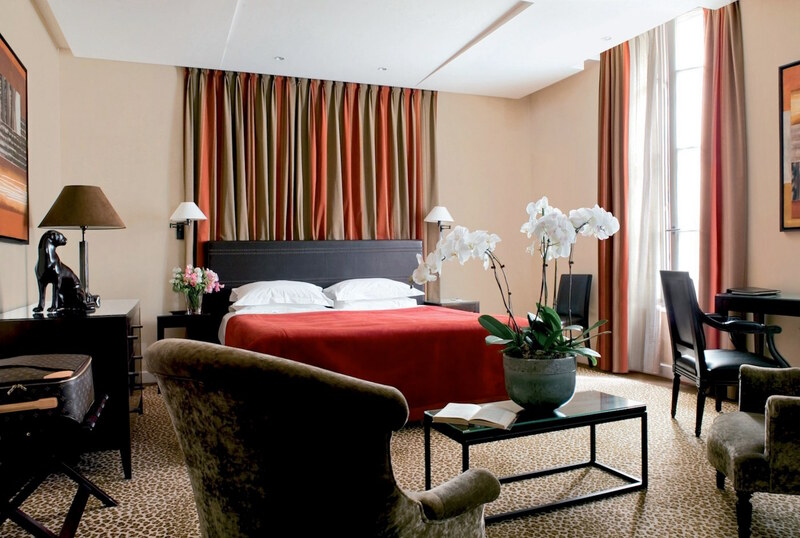 Hotel Esprit Saint Germain was created for clients who enjoy Boutique Hotels with refinement and comfort. Women traveling alone, families, couples, and business travelers. Honeymoons and celebrations are often occasions to visit our Hotel Esprit Saint Germain. 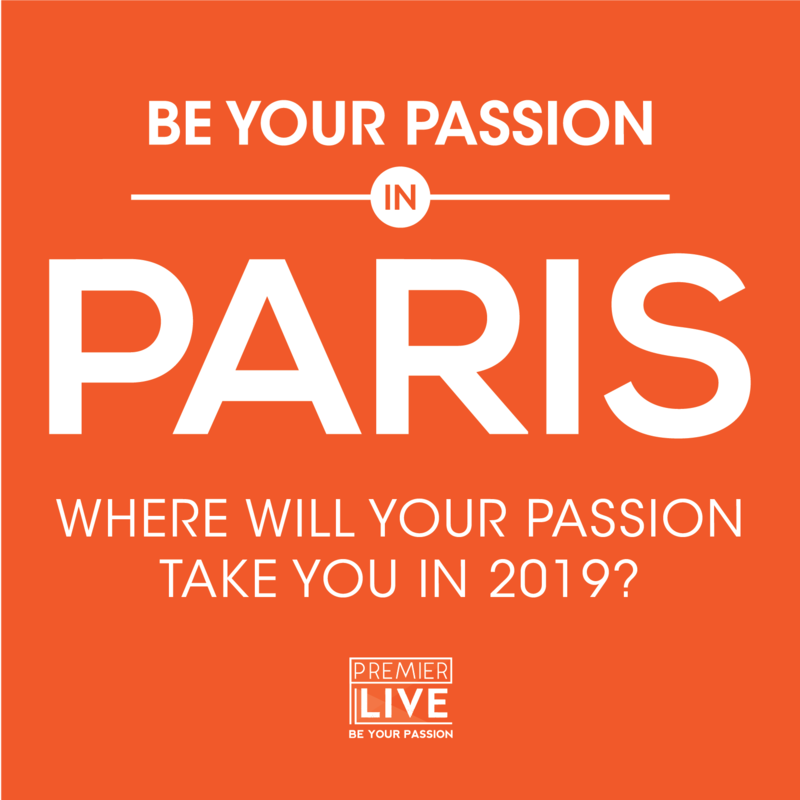 What could make your FRENCH Open adventure even more memorable? 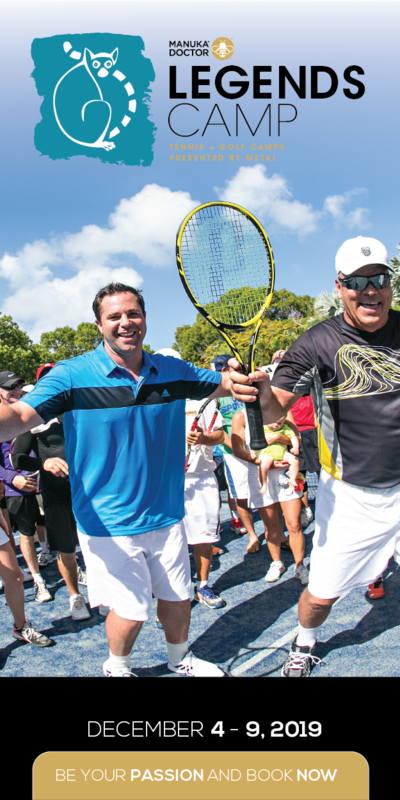 Work with experts at Premier Live to plan an ATP/WTA pro experience. We have the relationships, knowledge and creativity to bring such fun meetings to fruition. It is unique and customized just for you; these incomparable moments are a gift of a lifetime to yourself, your spouse, family member or friend. Bring us your ideas, and we will plan together to provide that extra something special. Pricing is dependent on individual experience created. With a big name like Rafael Nadal and a newcomer like Simona Halep winning their respective finals matches, the 2018 French Open order of play was tremendous and filled with players seeking to Be Their Passion. Click here to view the full results for the 2018 French Open Event.